This is a wonderful opportunity to experience the benefits of yoga to body, mind and inner spirit under the experienced guidance of Mohan. He is an an extremely experienced and enthusiastic teacher who works hard to ensure that all his students - from beginners to the very advanced - have their needs catered for on his yoga holidays. 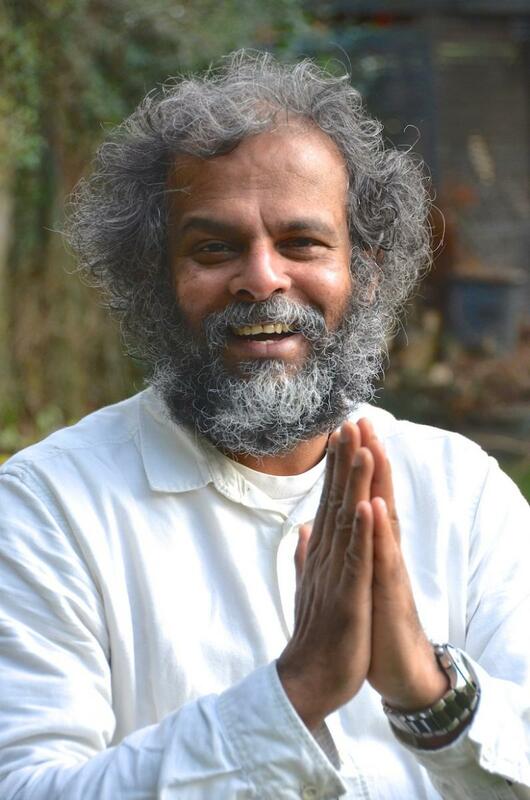 Mohan taught for eight years at the Sivananda Yoga Centre in Kerala before moving to Liverpool where he holds numerous regular classes throughout the city. He began his yoga life in 1981 guided by his uncle Swami Gaudapadananda Puri, director of the Vivekananda Yoga Vedanta Ashram in Kerala. He then went on to train as a Yoga Teacher and as an Advanced Yoga Teacher at the Sivananda Yoga Vedanta Ashram, also qualifying in Yoga Vedanta, Yoga Therapy, and in Yoga Instruction. "Our time together will entail a week of energising yoga, beautiful walks and time dedicated to relaxing and re-energising. Yoga retreats can help you uncover unique holiday getaways to inspire and ignite your imagination." We had a fantastic yoga teacher in Mohan - as a beginner I found him very easy to follow and his practice was incredibly focused. Only praise for Mohan - he is a super lovely guy, happy to be sharing yoga with everyone.